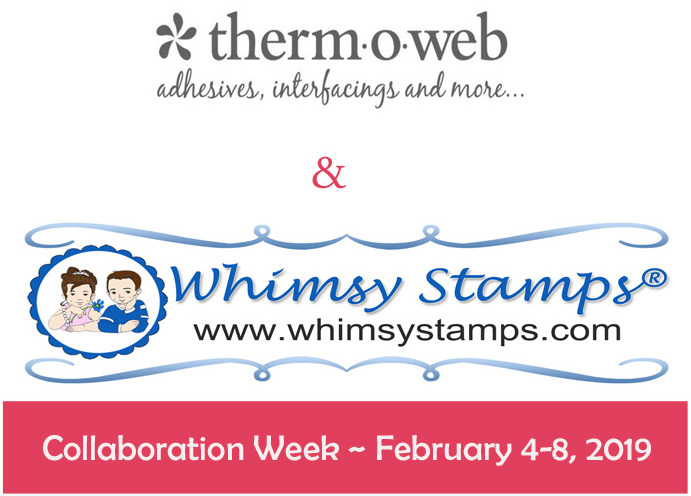 This week Whimsy Stamps and ThermOWeb are partnering for a fabulous week of inspiration and prizes! 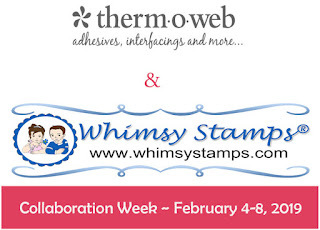 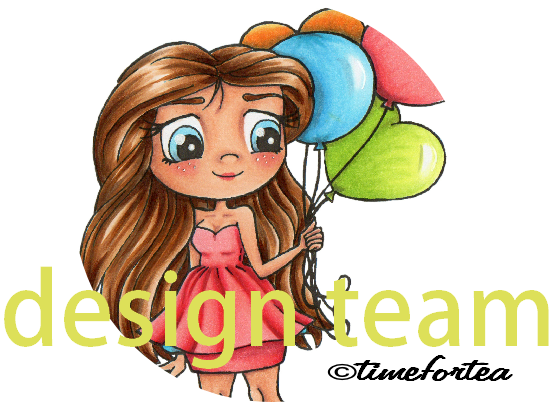 All week long designers from both teams are sharing projects using products from both ThermOWeb and Whimsy Stamps. 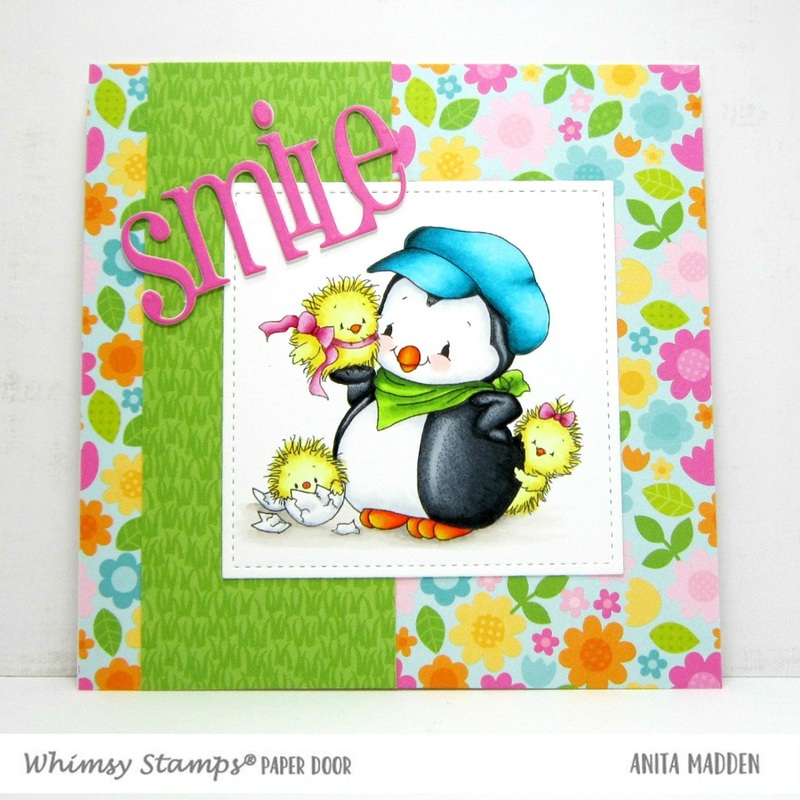 I used the sweet Whimsy digital image Penguin's Cute Chicks. 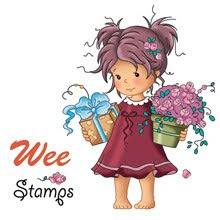 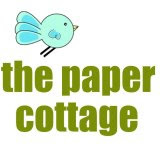 To find more information about my card head over to the Whimsy Stamps Inspirations Blog. 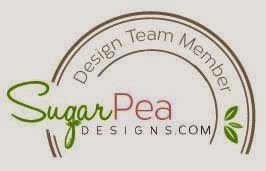 If you would like a chance to win a $25 gift certificate to the Whimsy shop you can find all the details on their blog. 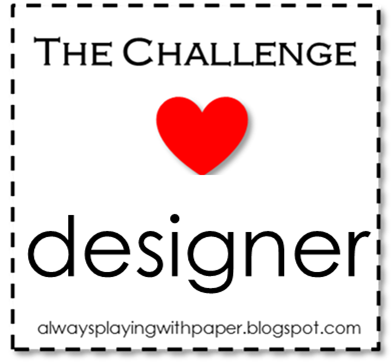 ThermOWeb is also offering a gift certificate so head to the ThermOWeb Blog to find out more.